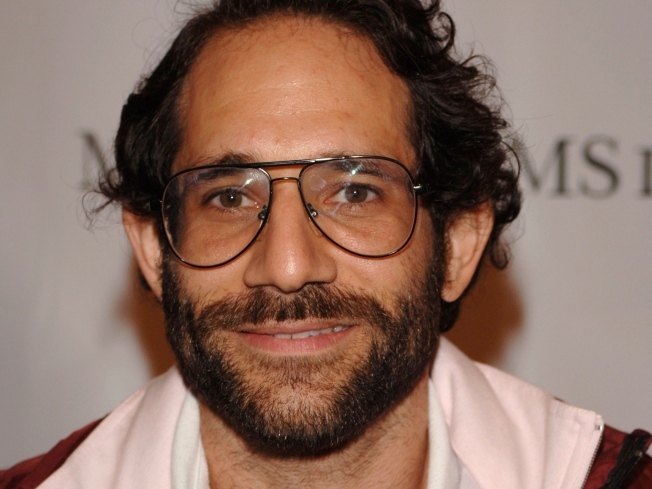 More lawsuits for American Apparel CEO Dov Charney. American Apparel's Dov Charney attends the LA Fashion Awards at the Orpheum Theatre on October 21, 2005 in Los Angeles, California. Yesterday The Wall Street Journal revealed that a former accountant for American Apparel has filed a wrongful termination lawsuit against infamously shady CEO Dov Charney. Even the illustration accompanying the article gives Charney a greaseball hipster-meets-Unabomber quality. The aforementioned ex-accountant, Roberto Hernandez, alleges that Charney pressured him to "pad the inventory" back in 2006 to lure investors. When Hernandez refused, he was fired.